Flatirons Community Church in Lafayette, Colorado has an incredible ministry to youth. They also offer a parent resource meeting to help families with dilemmas they are trying to figure out. 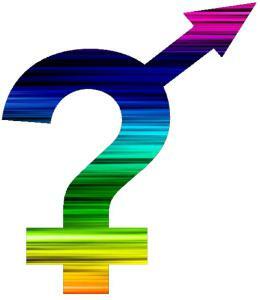 Not surprisingly, sexual identity and gender identity are hot topics in students’ lives these days. How can homosexuality be a sin if my best friend is bi? I don’t have a boyfriend. Does that mean I’m interested in girls? How can I be a good friend to my gay or lesbian friend? What does [fill in the blank with the newest term] mean? Are you ready to look your middle-schooler or high-schooler in the eye and have a meaningful conversation about these things? Well, none of us are really. That’s why we’re meeting together on February 28th. Hope you can join us.